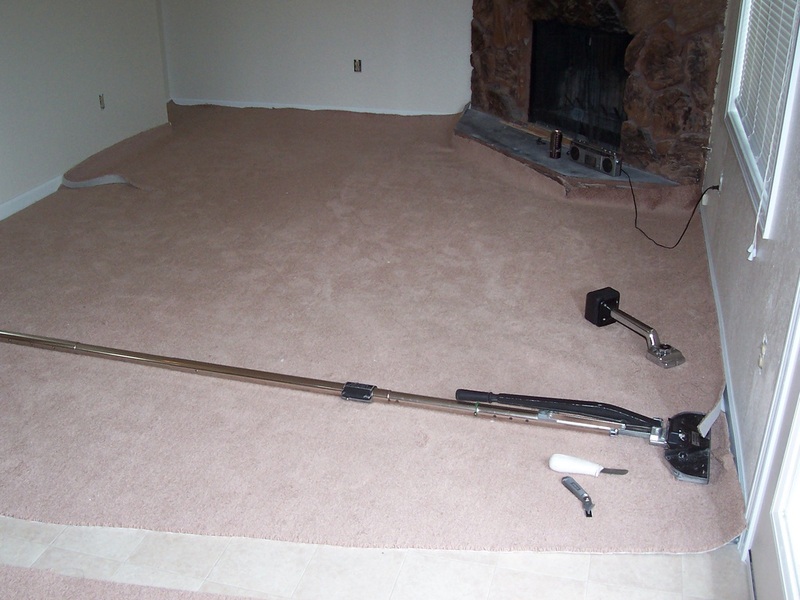 Unlike our competitors, we use a truck mount powerhead instead of a wand. It makes all the difference, and we do it because we stand by our work. For every installation, we power stretch EVERYTHING, including closets. 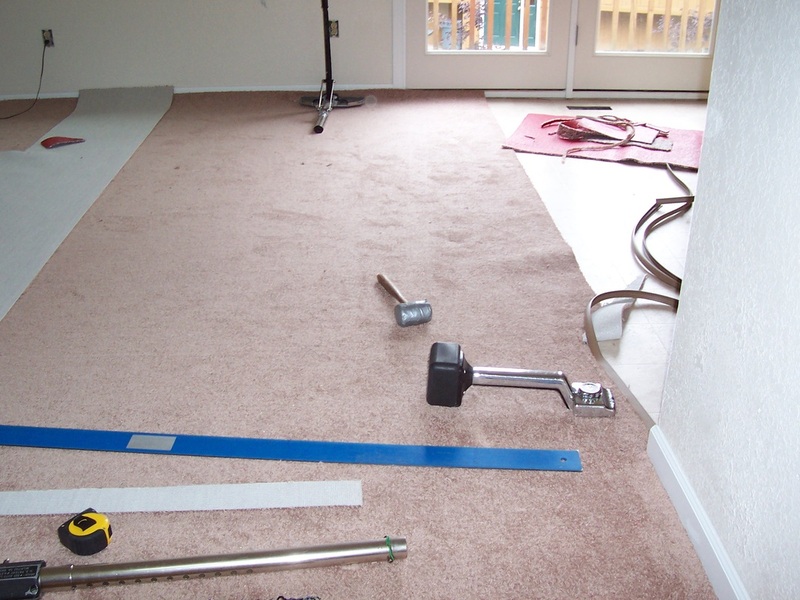 Many of our competitors simply knee-kick your carpet, but we do the job right by ensuring a tight and long-lasting installation. When a pipe has burst in the middle of the night, call us anytime. We can help restore your water damaged home immediately. We can solve your pet problem spots. Did you know that you can have unsightly stains patched? 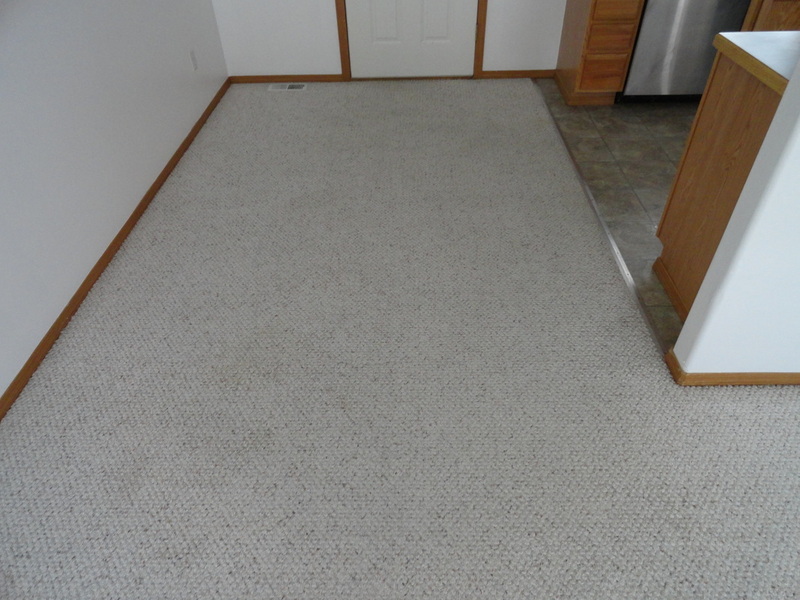 This means that you do not have to replace an entire room's carpet. 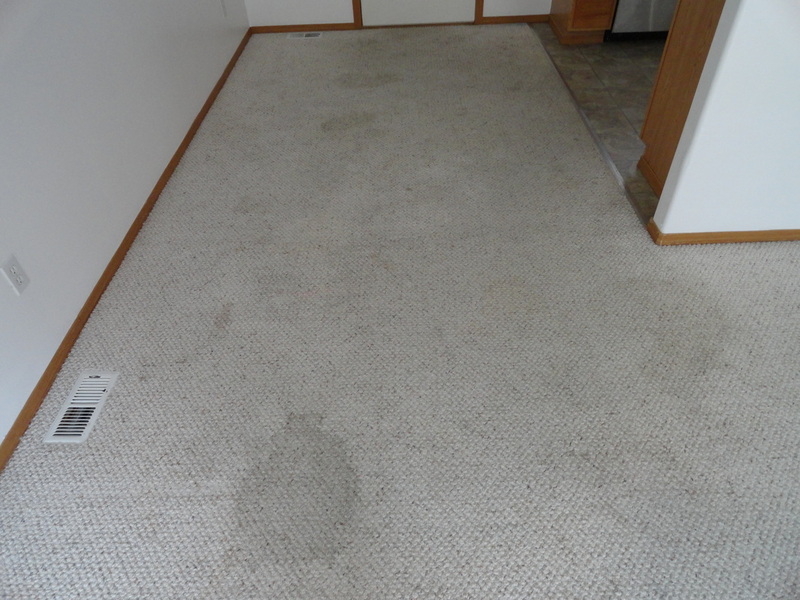 Plus, we guarantee the patch for the lifetime of your carpet. You can count on high quality seamless repairs with Ladd Enterprises.